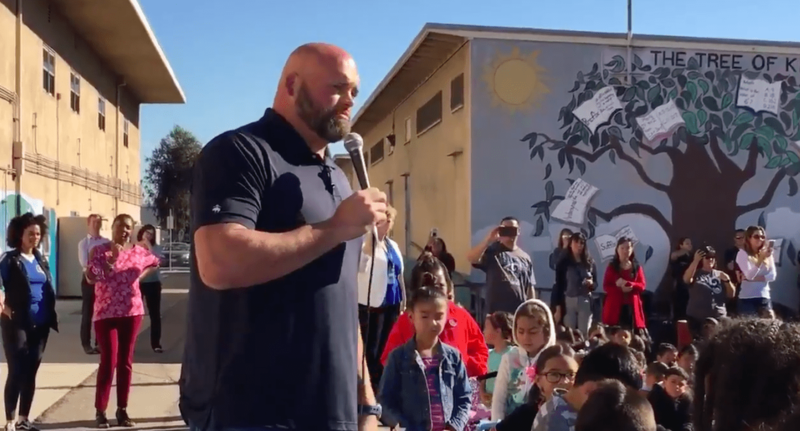 Los Angeles Rams offensive lineman Andrew Whitworth celebrated his birthday by putting a smile on nearly 600 young faces. The All-Pro left tackle bought 600 bikes and helmets for the students at Grape Street Elementary School in Los Angeles. 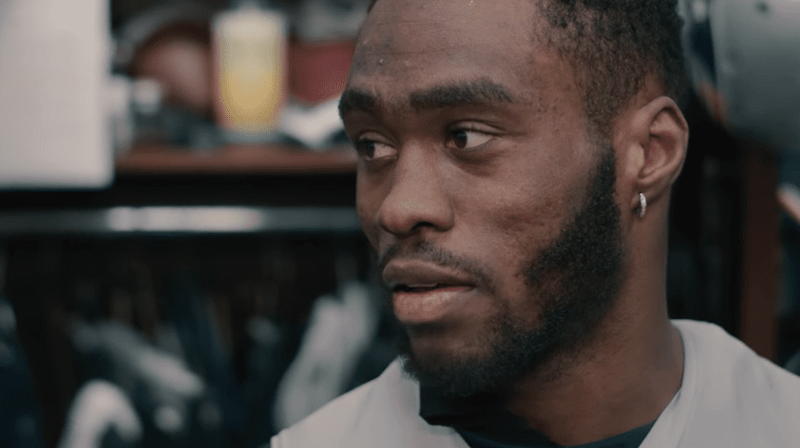 Whitworth, who turned 36 on Tuesday, spoke to the kids, from kindergarten to fifth grade about character and integrity at a school assembly before giving them their new wheels. Whitworth’s words and actions touched the heart of Grape Street Elementary School Principle Keith Nakano. This isn’t the first time Whitworth has been generous with his funds. 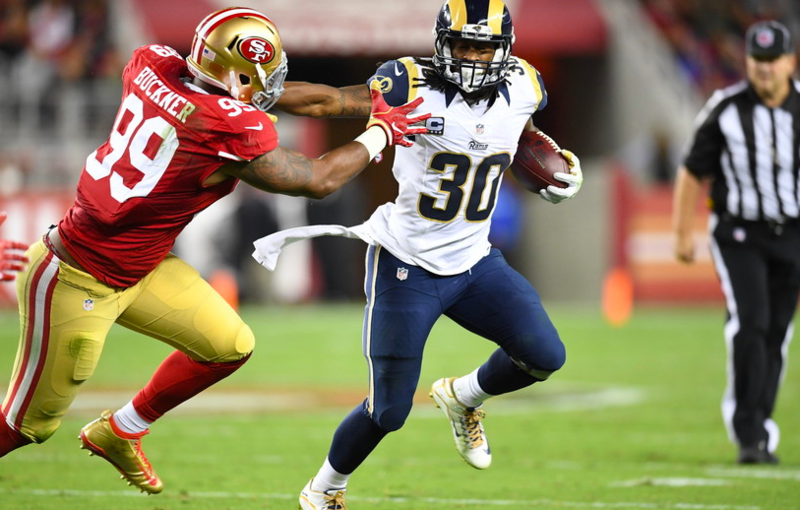 In October, he donated $10,000 to Rams quarterback Jared Goff’s GoFundMe Fundraiser to the families effected in the wildfires in Northern California. Back on the field, the Rams (9-4) have their toughest road test of the season facing the Seattle Seahawks (8-5) on Sunday at 4:05 ET.